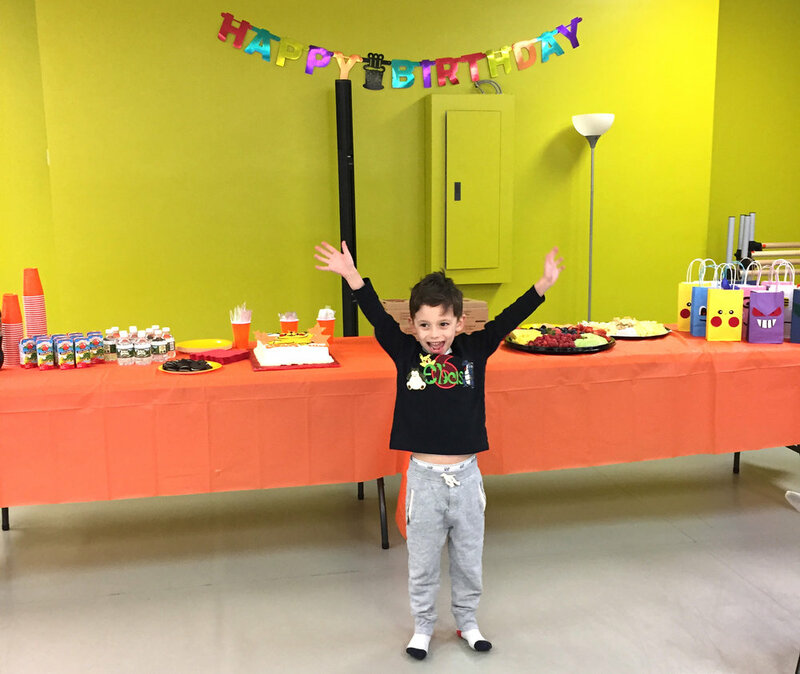 Host your child’s birthday party at Urbanity Dance at one of our three studio locations! We provide two birthday packages with optional add-on amenities. 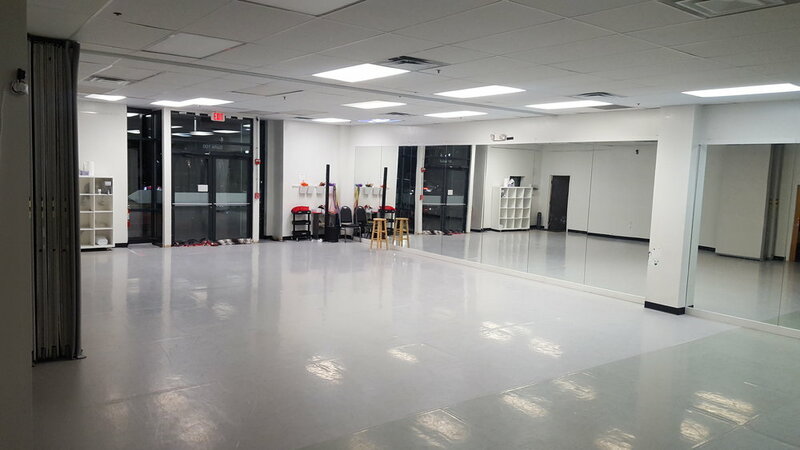 Both the Basic and Deluxe packages include an Urbanity administrator, professional cleaning service, tables, chairs, sound system, and other amenities included at the studios. We do not provide food, cake, candles, or balloons. 15 kids (14 kids + the birthday child) are allowed for a party at any of our locations. We charge $18 for each additional child after 15 attending the party. An additional $100.00 charge for administrative and shipping costs will be added on to the total cost if the party reservation is made fewer than 30 days in advance of the scheduled party date. After you’ve read through all of the information below, feel free to fill out our Birthday Party Inquiry form and our staff will reach out to you! 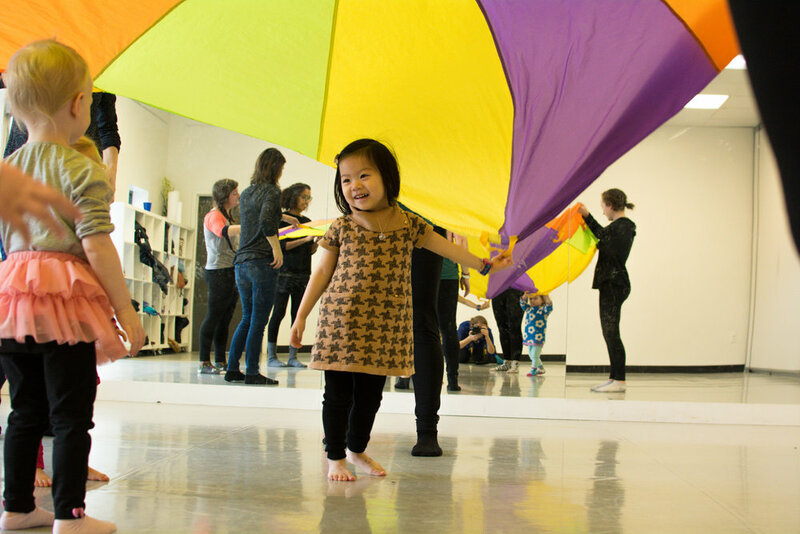 A dancer from Urbanity's company will come in and do an activity with the kids, such as reading a story, dressing as a character, or a solo performance. A 30-45 minute dance class provided by an Urbanity teacher, offered in contemporary, hip hop, gymnastics/acro, or Kids Groove. Contemporary: Students learn contemporary dance technique appropriate for their age and level. Contemporary dance includes ballet, modern, and jazz techniques. Hip Hop: Students learn hip hop technique appropriate to their age and level. Hip Hop dance includes isolations, popping/locking and breaking. Gymnastics/Acro: Students learn the fundamentals of tumbling and acrobatics and work to develop increased strength and flexibility. Kids Groove: Kids will explore the basics of ballet, modern, hip hop, and yoga techniques. Urbanity Headquarters: 1180 Washington St.